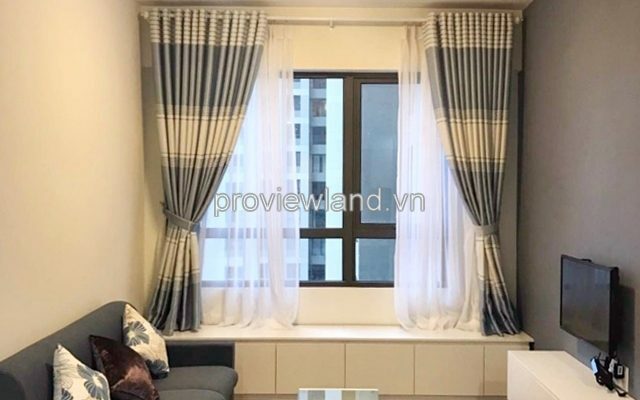 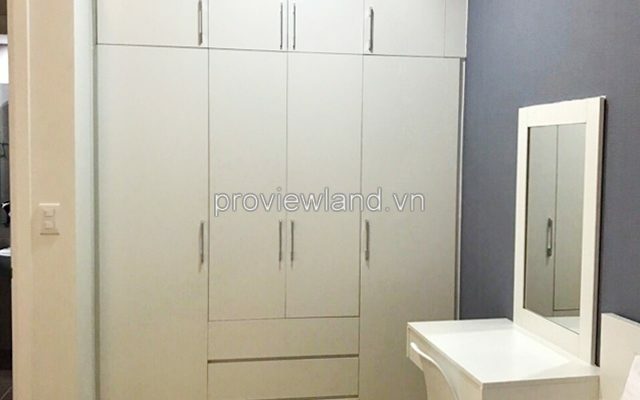 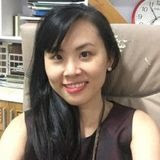 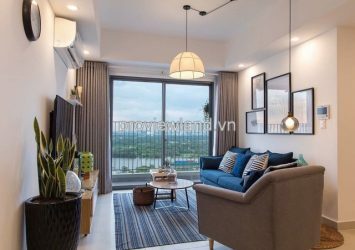 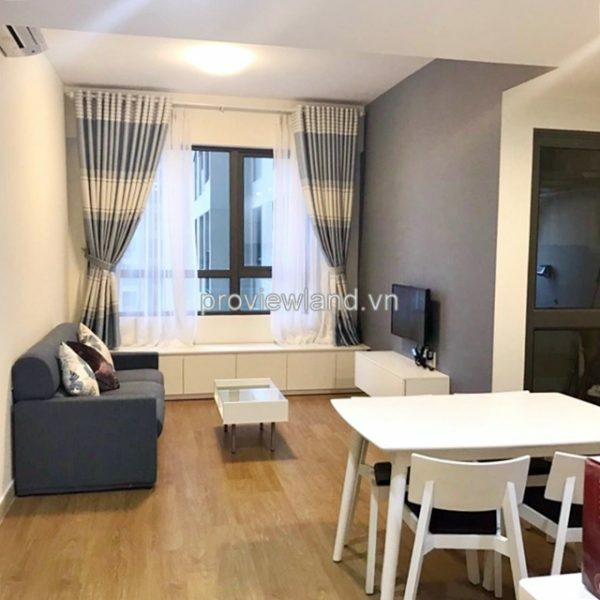 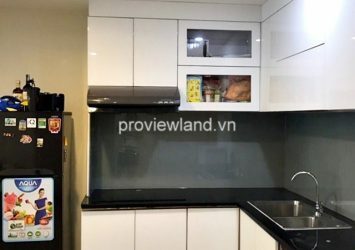 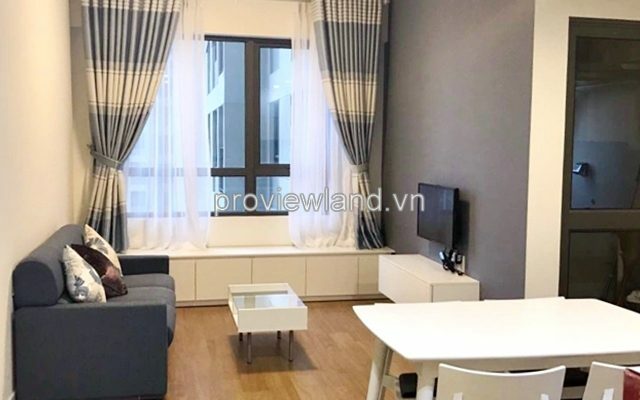 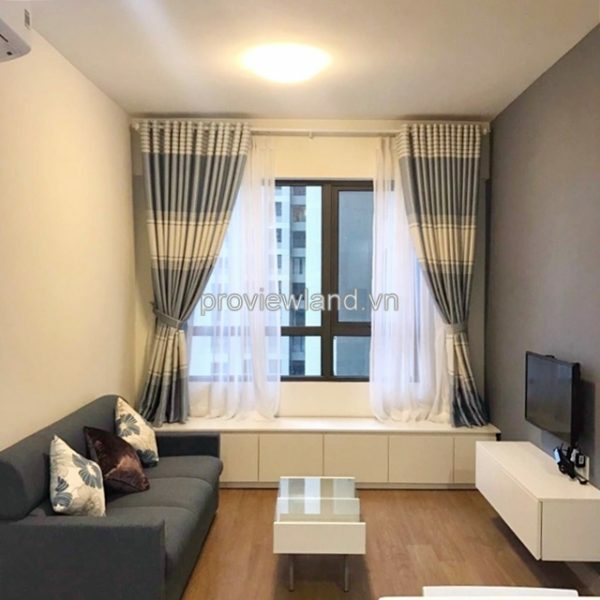 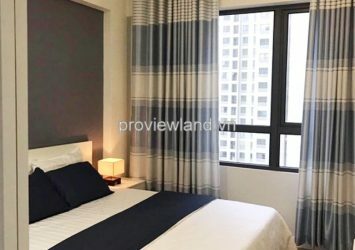 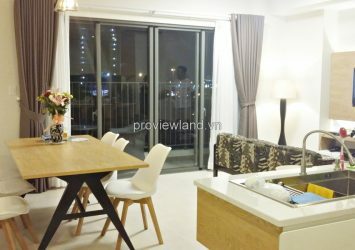 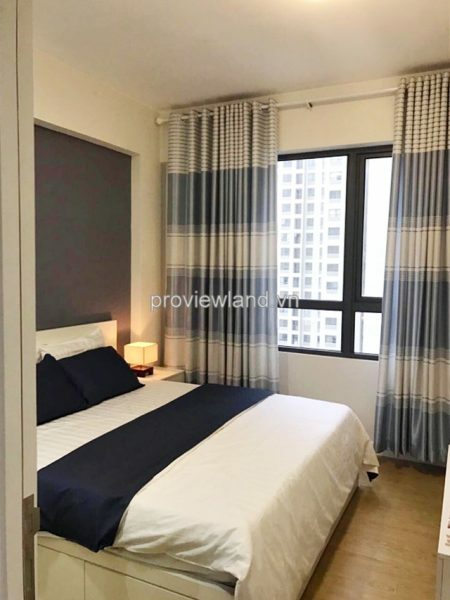 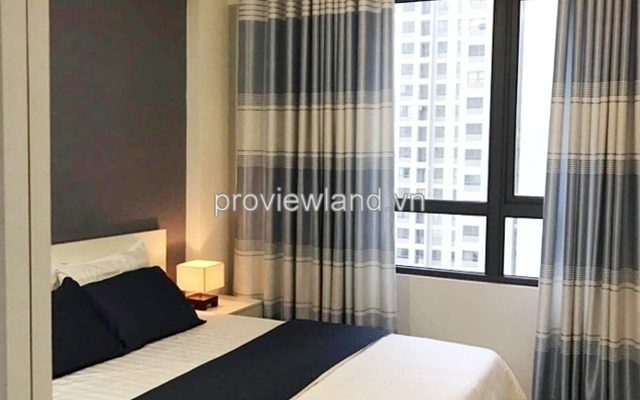 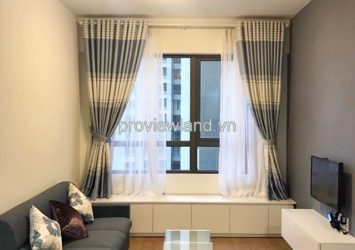 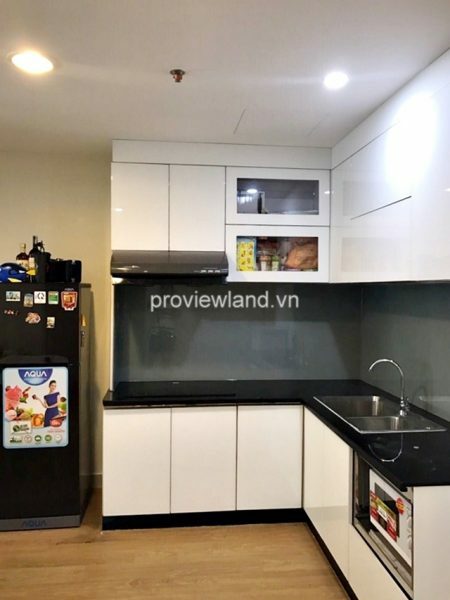 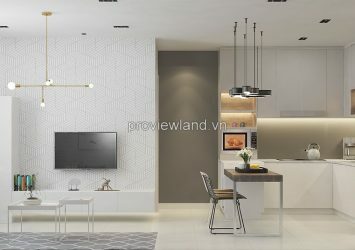 Masteri Thao Dien for rent 1 bedroom at T2 Tower, 45 sqm of area. 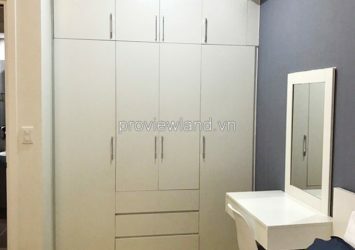 1 bathrooms fully furnished. 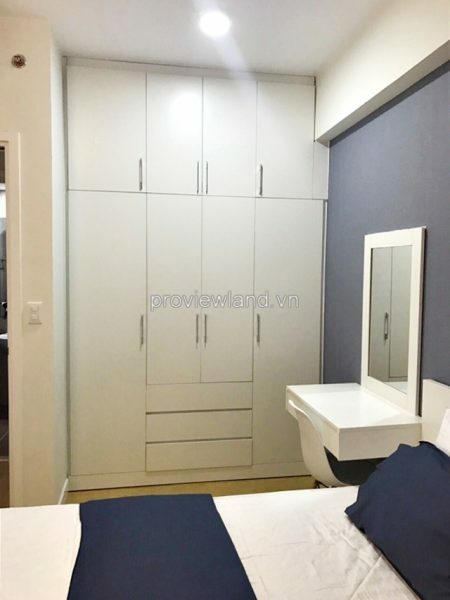 Apartment fully equipped with furniture and household utensils. 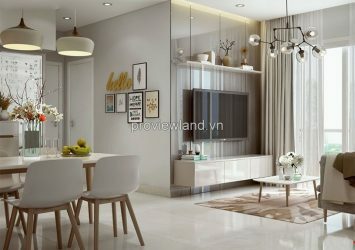 Elegance living room have big window very airy and light. 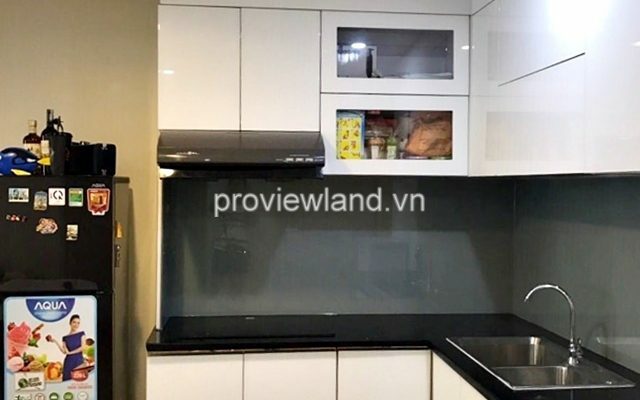 Kitchen and dining table full kitchenware, airy laundry. 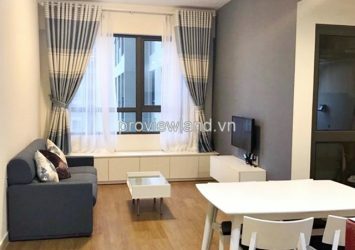 1 bedroom have wood floor and wood cabinets, also have window very light. 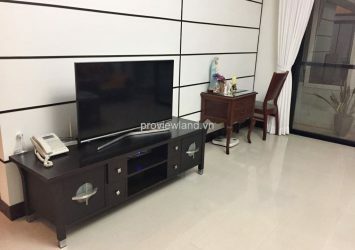 In addition, almost furniture made by wood, brings owner not only a comfortable life but also close to natural life in there. 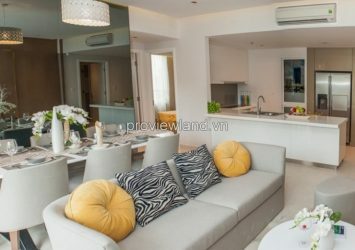 Internal facilities such as: Gym, swimming pool, BBQ area, kid garden, Vincom Mega Mall, security 24/7.